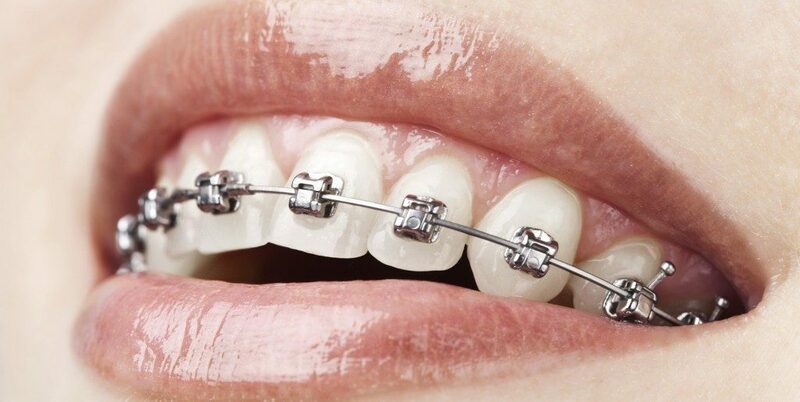 You may have seen an orthodontist to straighten your teeth and were informed that, he or she cannot complete your treatment properly without some surgical interventions. 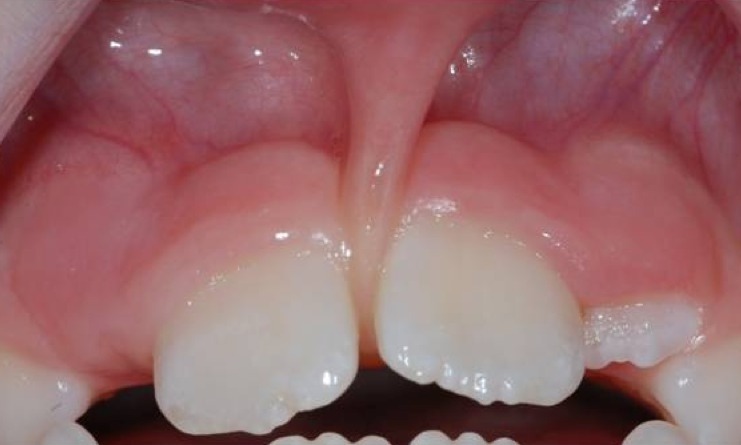 Perhaps your teeth are severely crowded and extractions were recommended to create space for alignment. Maybe the canine tooth is stuck and malpositioned and does not have enough room to come in. Perhaps you have a poor bite due to both teeth position problems and jaw size discrepancies. Or perhaps some teeth in extreme poor positions and they are too difficult to correct by braces only. Dr. Kazemi collaborates with orthodontists routinely to provide procedures that complements their efforts to achieve proper results. 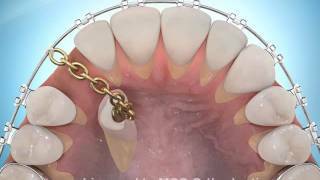 These include selective extractions, canine exposure, wisdom teeth removal, corrective jaw surgery, and placement of temporary anchorage devices. If your teeth do not fit well together, if you have a disproportional face, a gummy smile, an under or overbite, or a jaw size that is too big or too small, you probably have jaw problems. Many people discover these problems during their teenage years and have them corrected early. Others may postpone treatment and later develop tooth problems, facial pain, or TMJ disorders related to a poor bite. Corrective jaw surgery is the solution of skeletal and dento-facial deformities. It is performed in collaboration with an orthodontist to help you achieve the perfect bite and facial harmony. Temporary Anchorage Devices (TADs) are very small screw-like devices placed by surgeon to assist your orthodontist with difficult tooth movements. Temporary anchorage devices greatly enhance treatment possibilities by reducing the need for headgear, elastic wear, surgeries and extractions, while at the same time increasing patient comfort, clinical efficiency and control, and reducing treatment time. Anxiety is not uncommon among children, especially if they had bad experiences previously. We resolve this in several ways. First, the use of child-specific IV sedation allows them to take a nap during the procedure. This helps to make them comfortable and reduce anxiety. Second, they will be cared by a group of affable staff members who take time to personally connect with each child and allay their fears and concerns. Your child is given full “perceived” control of the events that take place and they approve each step along the way. At no time is a child ever held down, talked to loudly, or strapped. These methods are outdated and ineffective. Finally, the procedure is done in a conservative fashion to help minimize or avoid swelling, pain, and complications that others report as bad experiences. A person’s dental experience as a child greatly affects their outlook and confidence in dentistry as adults. The best way to manage your child’s anxiety and assure a non-traumatic experience is to have a child-specific IV sedation form of anesthesia. It is the most recommended option and chosen by many parents. However, for very minor procedures in older and more cooperative children, nitrous oxide (laughing gas) and local anesthesia may be adequate. In the very young age group (age 3 to 5) an intramuscular dose of certain medications can also be sufficient. Dr. Kazemi is trained and licensed in administering of office anesthesia. It is very safe and effective. You can rest assured that Dr. Kazemi and his well-trained staff monitor children continually, and make sure that only enough anesthesia is given for the duration of the procedure. IV sedation is a very safe and predictable in healthy patients when administered by an experienced clinician with proper training and accepted protocol. The patient is continually monitoring during anesthesia and emergency equipment is on hand, if necessary. The medications used have a long history of safety and are short-acting. Anesthesia is also safe In patients with respiratory problems or cardiovascular disease, providing that precautions are taken. To avoid possible airway compromise, patients with severe upper respiratory compromise, such as severe cold with stuffy nose and productive cough are best to postpone the surgery until they feel better. The facility is equipped with emergency equipment and medications and the entire team is trained to manage any possible complications quickly and properly. The surgeon is CPR and ACLS certified and can manage any complications that arise effectively and quickly. Suburban hospital is in close proximity in the event additional assistance is required. The recovery can vary depending on the type of procedure. Most can return to some normal activities within the first day or two after surgery. 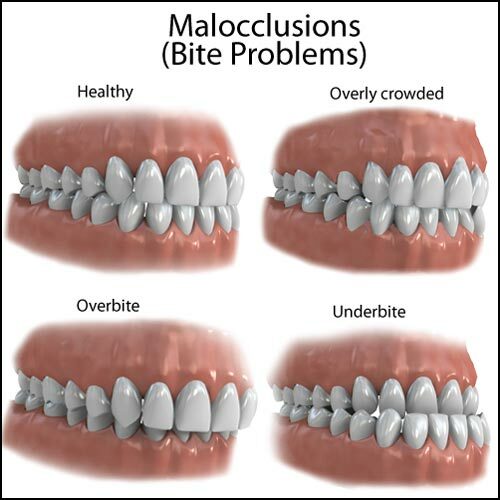 Discomfort from teeth extractions and canine exposure is relatively minor and well managed with simple pain medications. Corrective jaw surgery requires more recovery time (see section on jaw surgery).